, Chrome for Android Beta is focused on speed and simplicity, but it also features seamless sign-in and sync so you can take your personalized web browsing experience with you wherever you go, across devices. With Chrome for Android, you can search, navigate and browse fast—Chrome fast. You can scroll through web pages as quickly as you can flick your finger. 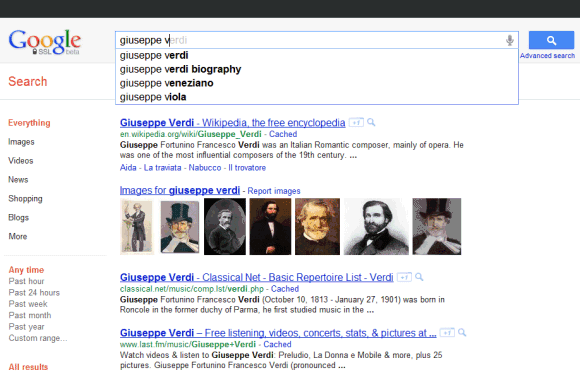 When searching, your top search results are loaded in the background as you type so pages appear instantly. And of course, both search and navigation can all be done quickly from the Chrome omnibox. 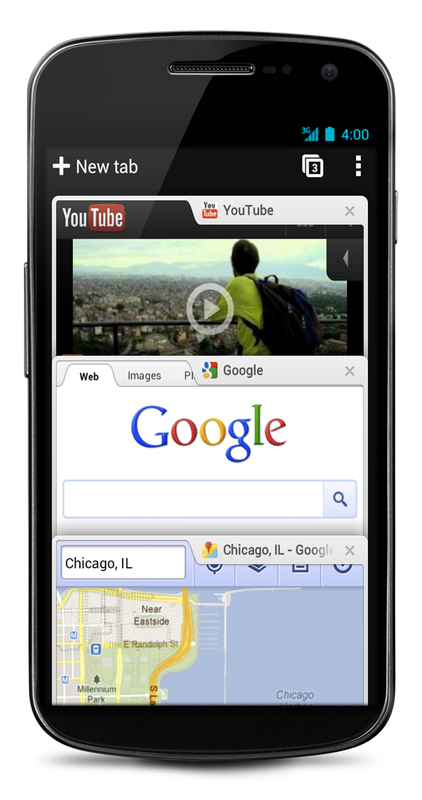 Chrome for Android is designed from the ground up for mobile devices. We reimagined tabs so they fit just as naturally on a small-screen phone as they do on a larger screen tablet. You can flip or swipe between an unlimited number of tabs using intuitive gestures, as if you’re holding a deck of cards in the palm of your hands, each one a new window to the web. One of the biggest pains of mobile browsing is selecting the correct link out of several on a small-screen device. Link Preview does away with hunting and pecking for links on a web page by automatically zooming in on links to make selecting the precise one easier. And as with Chrome on desktop, we built Chrome for Android with privacy in mind from the beginning, including incognito mode for private browsing and fine-grained privacy options (tap menu icon, ‘Settings,’ and then ‘Privacy’). § View open tabs: Access the tabs you left open on your computer (also signed into Chrome)—picking up exactly where you left off. § Get smarter suggestions: If you visit a site often on your computer, you’ll also get an autocomplete suggestion for it on your mobile device, so you can spend less time typing. § Sync bookmarks: Conveniently access your favorite sites no matter where you are or which device you’re using. Chrome is now available in Beta from Android Market, in select countries and languages for phones and tablets with Android 4.0, Ice Cream Sandwich. We’re eager to hear your feedback. Finally, we look forward to working closely with the developer community to create a better web on a platform that defines mobile. 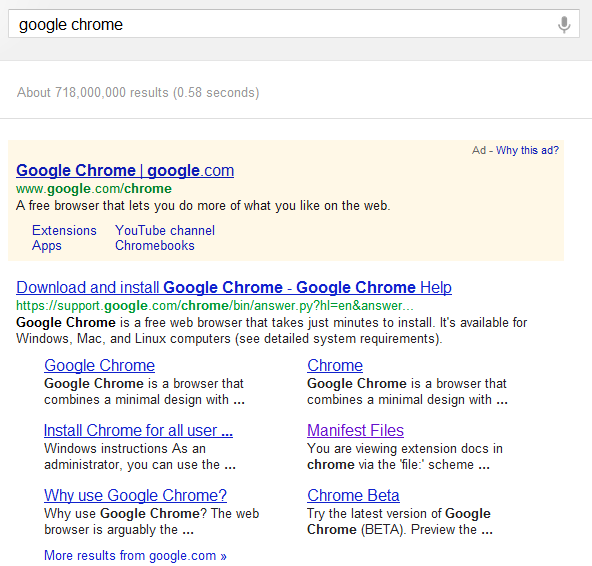 If you search for [google chrome], you’ll notice that Chrome’s homepage is no longer the top search result. The explanation is that a video ad for Chrome was used in a lot of blog posts that promoted Chrome and one of the posts linked to Chrome’s homepage without using the nofollow attribute. “Buying or selling links that pass PageRank is in violation of Google’s Webmaster Guidelines and can negatively impact a site’s ranking in search results,” explains a Google article. Google already uses text ads for Chrome, sitelinks still point to the demoted page and the top result for [google chrome] is a Google page, so users will manage to find Chrome’s homepage, but it’s impressive to see that Google penalized one of the most important Google products because of a small mistake. After all, the videos used a DoubleClick redirect to link to Chrome’s homepage and only one of the posts linked directly to the page. That post has been removed by the blog author, so Google could have claimed that there were no paid links. In 2009, Google Japan hired an Internet marketing company to promote one of its features. The company used paid posts and Google dropped the PageRank for Google Japan’s homepage from 9 to 5. Google’s encrypted version has all the features of the standard version and Google could redirect users to the more secure interface. You can now search images, use Google Instant, Instant Preview and other features that were missing from Google SSL. The navigation links are still missing and Google Maps doesn’t support SSL yet. A Google employee says that Google is “running an experiment with some percentage of Chrome 14 users where we send them to SSL search. The experience is meant to be completely comparable feature-wise to non-SSL search. 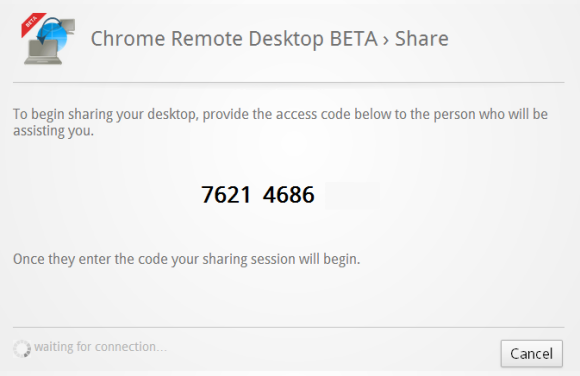 It is independent of the Chrome 14 installation.” So if you’re using Chrome 14 Beta, you might be redirected to Google SSL. “With Google search over SSL, you can have an end-to-end encrypted search solution between your computer and Google. This secured channel helps protect your search terms and your search results pages from being intercepted by a third party. This provides you with a more secure and private search experience,” explains Google. An important downside is the loss of performance, but Chrome uses SPDY for all Google URLs, so SSL pages load a lot faster. 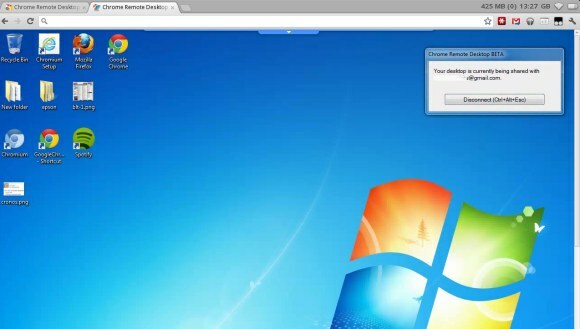 The built-in Adobe Flash plugin is now sandboxed, just like Chrome extensions and tabs. “The sandbox adds an additional layer of protection to further guard against malicious pages that try to hijack your computer or steal private information from your hard drive. Based on this groundwork in the beta, we’ll be bringing the sandboxed Flash Player to Chrome for Mac and Linux in future releases as well,” explains Google. Right now, the sandboxed Flash plugin is only available if you use Windows. Chrome doesn’t have many opt-in features. The latest feature that’s not enabled by default is Instant Search, an extension of Google Instant that previews search results as you type and lets navigate to your favorite pages with only a few keystrokes. It might be useful to go to Gmail by just typing “m” in the address bar, but this feature could also be annoying if you actually wanted to visit miniclip.com. “The Instant feature can help you search and browse faster on the web by showing search results and webpages in the browser window as you type in the address bar, even before you press Enter. If you don’t see the results you want, just keep typing and the results dynamically update,” informs Google. 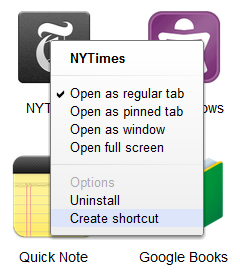 To enable Chrome Instant, go to Options > Basic and check “Enable Instant for faster searching and browsing”. Chrome Instant is not just annoying, it’s also buggy. For example, Chrome’s suggestions sometimes cover Google’s first results. If you want to hide the button added by a Chrome extension, you can do it by right-clicking on the button and selecting “Hide button”. When you change your mind, go to Tools > Extensions and click on “Show button” next to the corresponding extension. Twenty years ago this month, Tim Berners-Lee published his proposal for the World Wide Web. Today, the web is an explosion of pages and apps teeming with videos, photos and interactive content. These powerful new web experiences—such as “The Wilderness Downtown,” our HTML5 collaboration with the band Arcade Fire—are possible thanks to cutting-edge web technologies that bring all this content to life in the modern browser. But how do browsers and the web actually work? What is HTML5—or HTML, for that matter? What do terms like “cookies” or “cloud computing” even mean? More practically, how can we keep ourselves safe from security threats like viruses when we’re online? To help answer these questions, we collaborated with the wonderful illustrator Christoph Niemann to publish an online guidebook called “20 Things I Learned about Browsers and the Web.” This handy guide is for those of us who’d like to better understand the technologies we use every day. We built “20 Things” in HTML5 so that we could incorporate features that hearken back to what we love about books—feeling the heft of a book’s cover, flipping a page or even reading under the covers with a flashlight. In fact, once you’ve loaded “20 Things” in the browser, you can disconnect your laptop and continue reading, since this guidebook works offline. As such, this illustrated guidebook is best experienced in Chrome or any up-to-date, HTML5-compliant modern browser. For things you’ve always wanted to know about the web and browsers but may have been afraid to ask, read on at www.20thingsilearned.com (or, you can use the handy shortened URL at goo.gl/20things). If you find “20 Things” informative, don’t forget to share it with your friends and family! 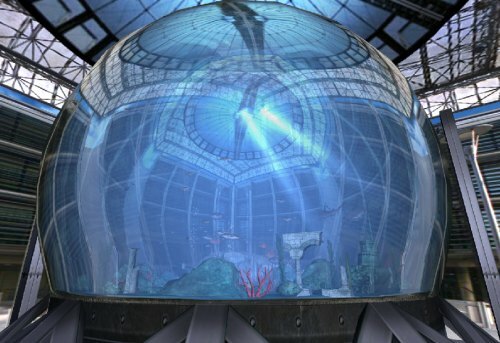 Jay Wang developed a Google Chrome extension for this blog. The extension lets you read all the posts, it keeps track of the posts you’ve read and it notifies you when there’s a new post. The search feature lets you find posts from this blog and from Google’s official blogs. 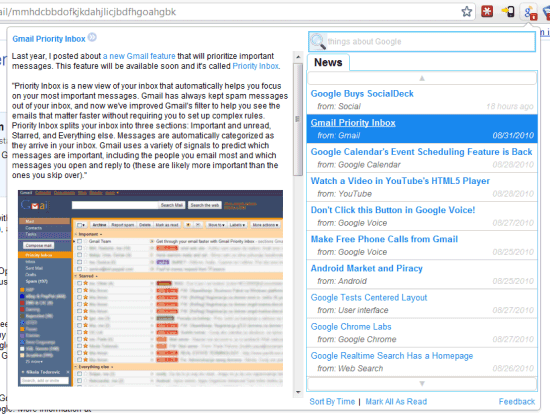 Jay Wang’s extension is a great combination between Firefox’s live bookmarks and Google Reader, so it might eventually be used to subscribe to any site. We’re proud of the Chrome browser and the great extensions that its developer community has created, and we hope you enjoy them! They can all be found at chrome.google.com/extensions. Opinion Cloud: Summarizes comments on YouTube videos and Flickr photos to provide an overview of the crowd’s overall opinion. 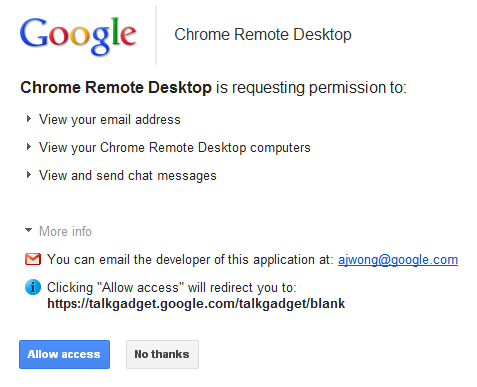 Google Voice: All sorts of helpful Voice features directly from the browser. See how many messages you have, initiate calls and texts, or call numbers on a site by clicking on them. AutoPager. Automatically loads the next page of a site. You can just scroll down instead of having to click to the next page. Turn Off the Lights: Fades the page to improve the video-watching experience. Google Dictionary: Double-click any word to see its definition, or click on the icon in the address bar to look up any word. After the Deadline: Checks spelling, style, and grammar on your emails, blog, tweets, etc. Invisible Hand: Does a quick price check and lets you know if the product you are looking at is available at a lower price elsewhere. Secbrowsing: Checks that your plug-ins (e.g. Java, Flash) are up to date. Tineye: Image search utility to find exact matches (including cropped, edited, or re-sized images). Slideshow: Turns photo sites such as Flickr, Picasa, Facebook, and Google Images into slideshows. Google Docs/PDF Viewer: Automatically previews pdfs, powerpoint presentations, and other documents in Google Docs Viewer. Readability: Reformat the page into a single column of text. Chromed Bird: A nice Twitter viewing extension. Feedsquares: Cool way of viewing your feeds via Google Reader. ScribeFire: Full-featured blog editor that lets you easily post to any of your blogs. Note Anywhere: Digital post-it notes that can be pasted and saved on any webpage. Instant Messaging Notifier: IM on multiple clients. Remember the Milk: The popular to-do app. Extension.fm: Turns the web into a music library.